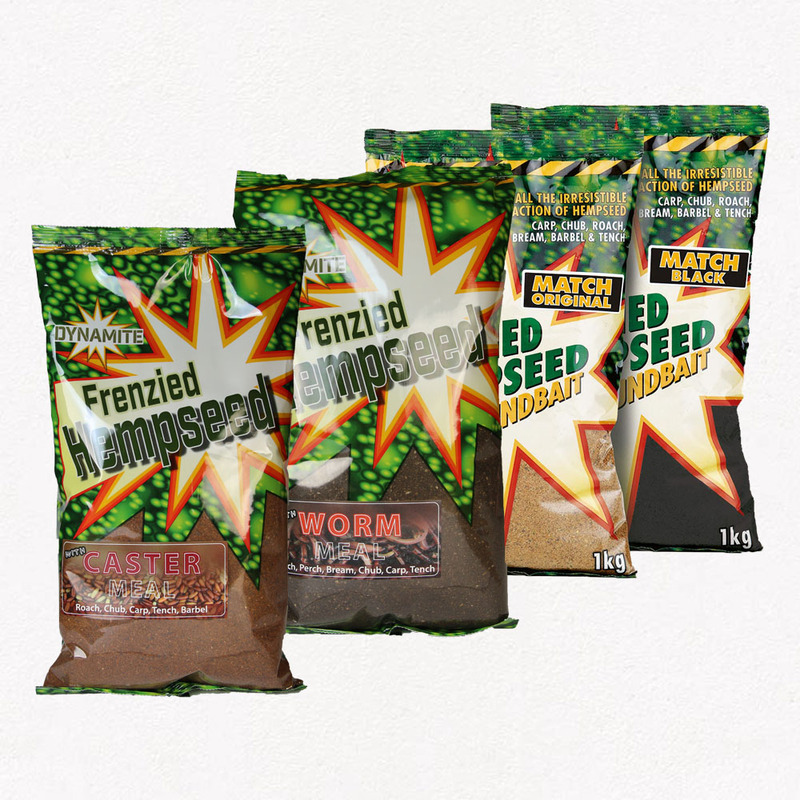 Five varieties of this groundbait are available – Match Original, Match Black and Specimen Mix and NEW for 2019 – Worm and Caster versions. 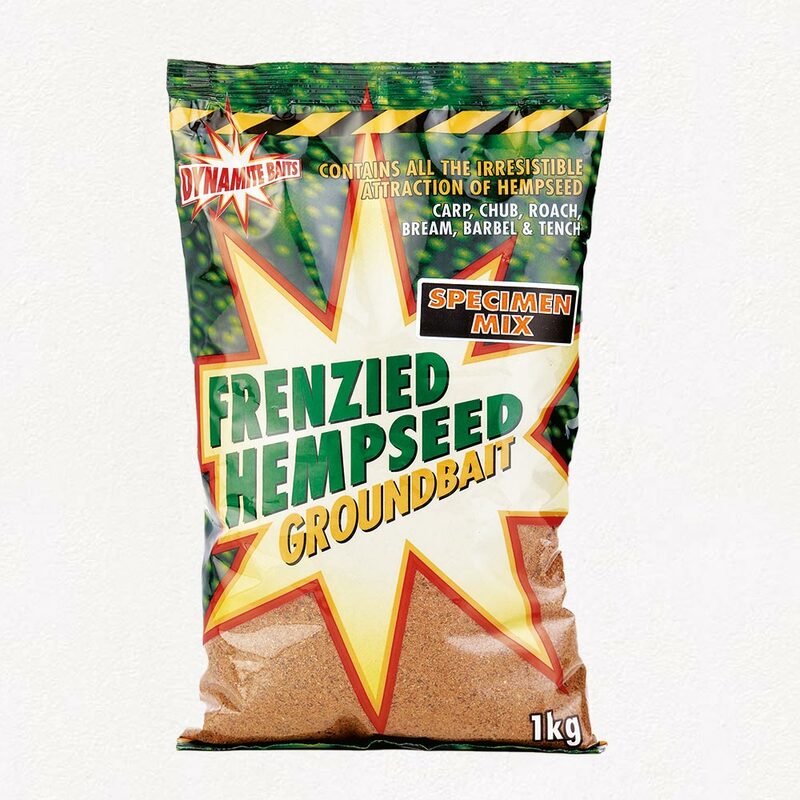 Two new additions to our popular Frenzied Hemp Match groundbait range aimed at natural style angling scenarios. 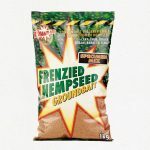 Light, active mixes which are great for silverfish on canals, rivers and stillwaters.